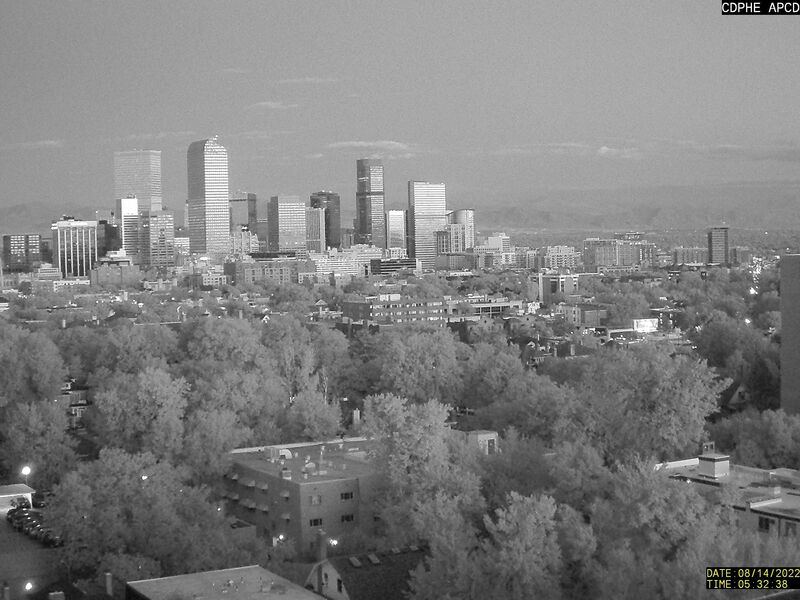 These live cams are located across the Southwestern Quadrant of the state, including Durango, Mt Sopris, Aspen, Telluride and Wolfcreek Ski Resort. A great resource to checkout before you embark on a road trip across the state. Some of the Cams are CDOT Traffic cams, many others are privately owned cams. If you have a cam you would like to share with us, please use our contact page to let us know and we will post it as soon as possible. Once you click on the links below, they will open in a new browser window. Don't forget to "Refresh" (F5) every 5 minutes or so to view the latest camera view. Thank you to CDOT for providing such a vast statewide resource. 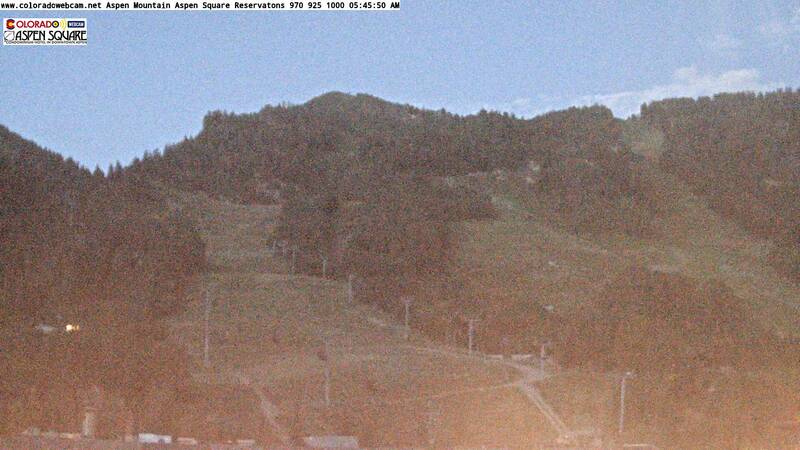 Also visit Colorado Web Cam to see some amazing views of Colorado, and even some Wyoming cams too. These live cams are located across the Nortwestern Quadrant of the state, including Steamboat Springs, Craig, Rangely and the Great Divide. Check out the interactive Niwot Ridge Cam, that is really cool from the tundra! A great resource to checkout before you embark on a road trip across the state. Some of the Cams are CDOT Traffic cams, many others are privately owned cams. If you have a cam you would like to share with us, please use our contact page to let us know and we will post it as soon as possible. Once you click on the links below, they will open in a new browser window. Don't forget to "Refresh" (F5) every 5 minutes or so to view the latest camera view. Thank you to CDOT for providing such a vast statewide resource. Look at these before you go traveling anywhere in Colorado. Thank you to CDOT for providing such a vast statewide resource. These live cams are located across the Central Mountains and Western Slope of Colorado, including many of the ski resorts and canyonlands. A great resource to checkout before you embark on a road trip across the state. Some of the Cams are CDOT Traffic cams, many others are privately owned cams. If you have a cam you would like to share with us, please use our contact page to let us know and we will post it as soon as possible. Once you click on the links below, they will open in a new browser window. Don't forget to "Refresh" (F5) every 5 minutes or so to view the latest camera view. These live cams are located across the Colorado Front Range which includes Boulder, Denver, Colorado Springs, Longmont, Estes Park, Evergreen, Fort Collins, Greeley and the Foothills Communities. Some of the Cams are CDOT Traffic cams, many others are privately owned cams. If you have a cam you would like to share with us, please use our contact page to let us know and we will post it as soon as possible. These live cams are located across the Eastern Plains of Colorado, North to South, border to border including Pueblo, Sterling, Julesburg, Eads, LaVeta and Bennett. Some of the Cams are CDOT Traffic cams, many others are privately owned cams. We now also have a link to all the Viaero Live feeds across the Eastern plains - very cool! If you have a cam you would like to share with us, please use our contact page to let us know and we will post it as soon as possible.